Invisible Coating That Makes Your Device Up To 5x Stronger! 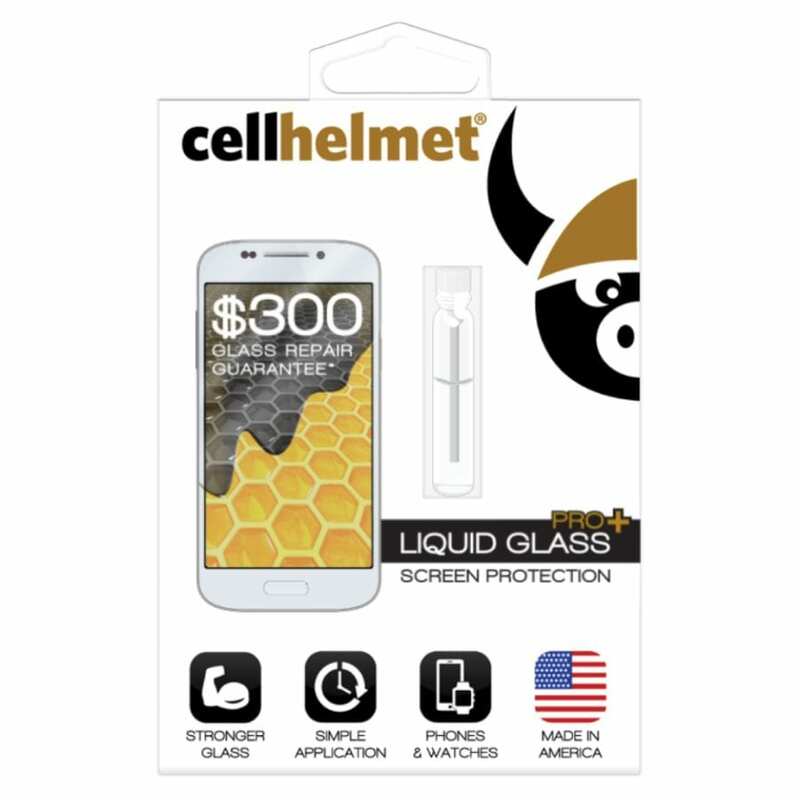 Liquid Glass from cellhelmet is an invisible, nano-liquid, which is rubbed onto your screen, drying and curing to strengthen it on a molecular level. Liquid Glass Pro+ also includes a one year $300 screen repair guarantee, should it fail to protect your glass. Price To Low To Advertise!